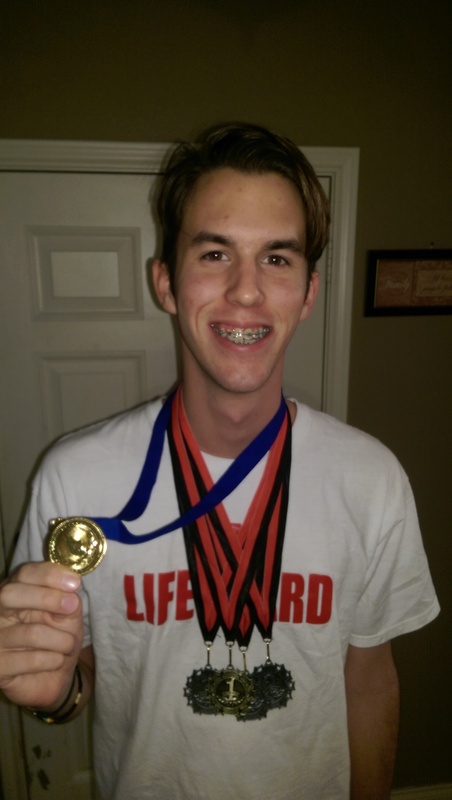 Champion Athlete With Diabetes: Seth the Lifeguard. I have no less than six Champion Athletes With Diabetes to talk about. So I thought, why not tell their stories over an entire week? Okay, I can’t promise that I’ll get all of these in during this week, but I will tell them one by one. Mostly by giving you what was written by friends and relatives. First up: Seth the Lifeguard. Seth lives just outside of Dallas, Texas. His Mom, Cassie, writes at the blog KDA not DKA. Seth was diagnosed with diabetes at age 16 two years ago. 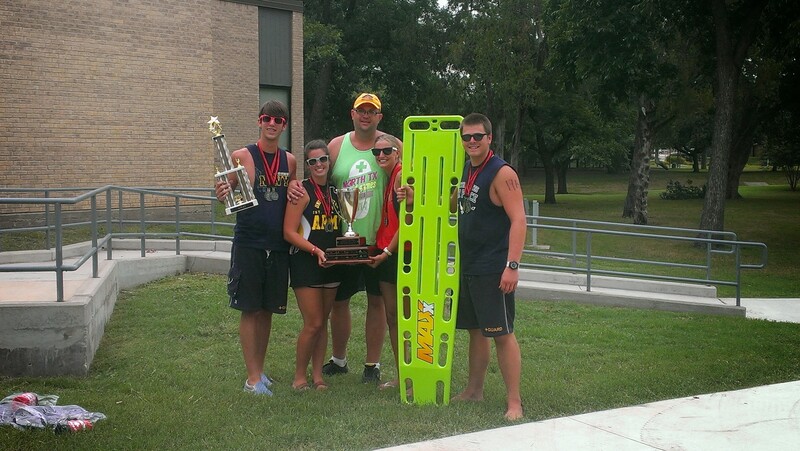 He’s been a lifeguard since before his diagnosis, and last year he participated in lifeguard competitiion, but his team didn’t place in the event. Cassie has a more detailed description of this exciting event on her blog. Did I mention that Seth’s Dad is also living with diabetes? One of his team members also has a father with Type 1. So it’s a family victory, and well earned. Congratulations Seth! Thanks for never giving up, and for proving again how someone living with diabetes can really do anything. So… I’m in the process of ordering more medals. That means I’ll be ready to send your medal when you write me. If you, or the special person in your life has been reaching their athletic goals while living with diabetes too, you should click here to find out more, and send me an e-mail today. Way to go Seth!! You are a great role model for my little T1D.